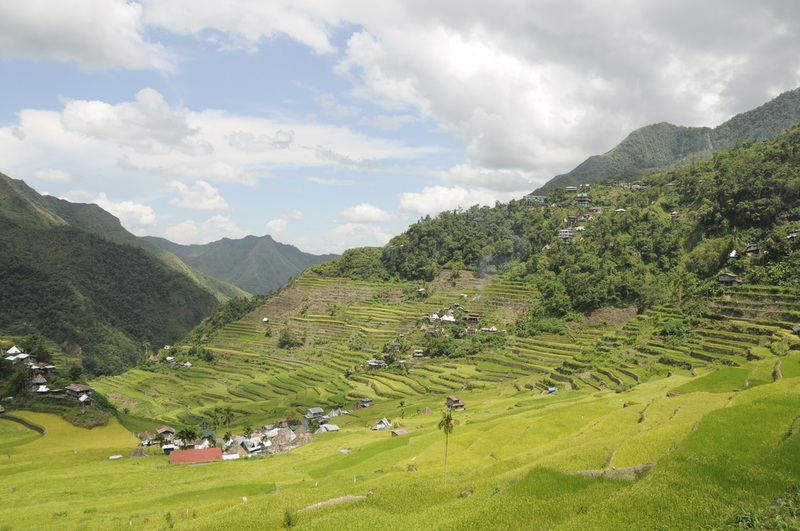 The Ifugao Archaeological Project (IAP) returns to the Old Kiyyangan Village, Kiangan, Ifugao June 3-20, 2013 and initiates investigations in the Hapao Rice Terraces Cluster, Hungduan, Ifugao June 21-July 8, 2013. The IAP hopes to fully document an early Ifugao Village (ca. 800 years old) and contribute to heritage conservation efforts in Ifugao. Tentative field dates for the 2013 field season are June 1-July 15, 2013. Students participating in the IAP and the Archaeological Fieldschool receive advanced training in archaeological field methods. All IAP participants are also appointed as Save the Ifugao Terraces, Inc. (SITMo) interns, allowing them to obtain training in heritage conservation and management. 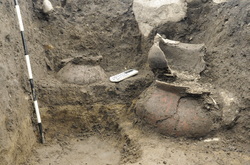 Academic credits are offered through AN 462: Advanced Field Methods in Archaeology (6 credits) and AN 498: Internship in Anthropology (4 credits - optional). The 2013 Field Season of the IAP is a collaborative project between the SITMo, the National Museum of the Philippines, the Cordillera Studies Center-University of the Philippines-Baguio, Archaeological Studies Program-University of the Philippines-Diliman, Ifugao Provincial Government, Kiangan Local Government Unit, Hungduan Local Government Unit, and the University of Guam. Cost: Tuition and fees (ca. $1,800 for 6 academic credits; ca. $2,300 for 10 credits); Fieldschool fee (ca. $1,500) which covers accommodation, meals, and internal travel. Participants are responsible for travel to and from Manila, visa fees, and health insurance.